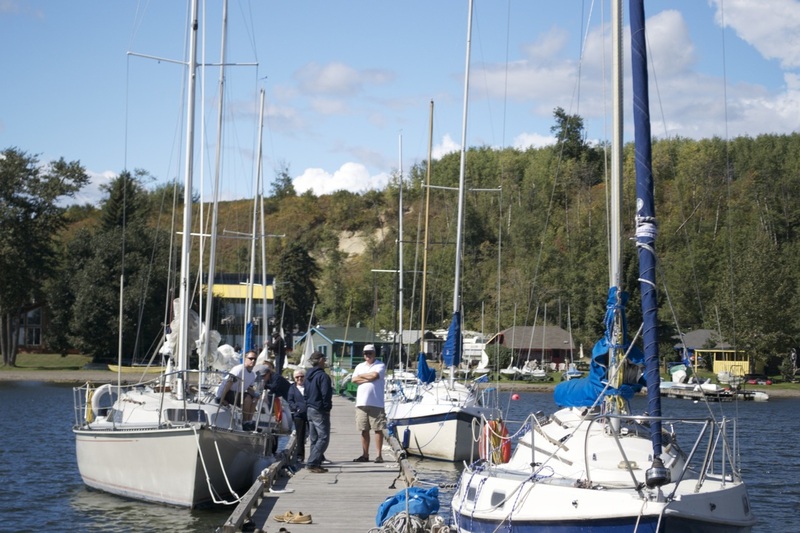 The Edmonton Yacht Club is Not for Profit, volunteer community, committed to the sport of sailing by operating facilities at Seba Beach, on Wabamun Lake. Most of our members live in or near Edmonton, Alberta. Our location and contact information is here. Come visit us! Weekends from June through September are your best chance to meet members. Interested in joining? Details about membership are here. Perhaps you simply want to try sailing? Write to our Commodore and ask! A broad overview of the club and its history is here.